Talmud תלמוד by Tzvee Zahavy: Is Rush Limbaugh Jewish? Normally I'm pretty gullible, even on Purim. But since I have Midwest roots, it's always been a bit of useless trivia in my mind that Rush is from there too. Happy Purim, Tzvee! 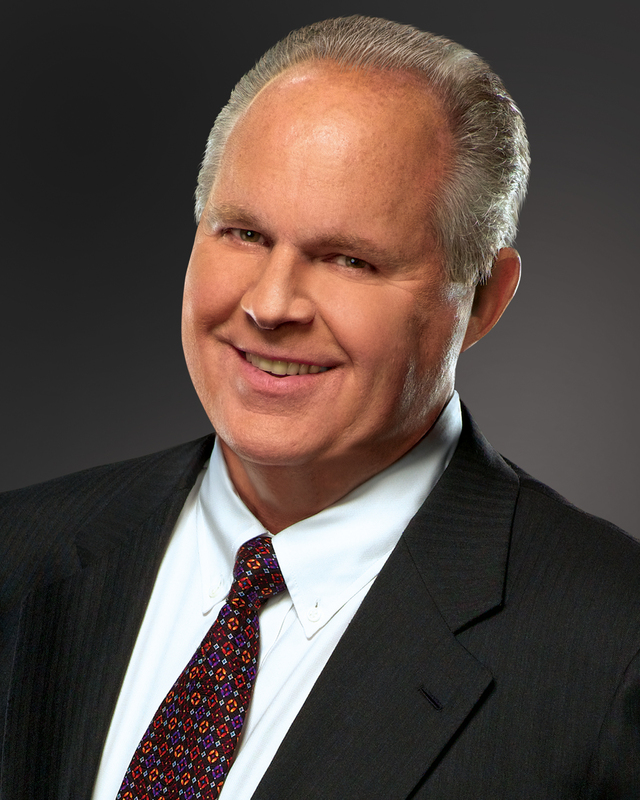 "Rush Limbaugh is a "shtick dreck" whose opinions aren't worth "bupkis". Why this "ohngeshtupteh vantz" should have the head of the Republican Party kissing his "tukhess" is a question that's above my pay grade. Rush is a "tseckrokhener, tzebisiner, narisheh schicker", and a "meeskeit". He's also a "meshugeneh kvetch". Anyone with a "yiddishe kup" can see that Rush hasn't got an ounce of "tzeikhel" in his "poopick". Rush Limbaugh -- "feh!! -- pui, pui, pui, pui." "Conservatives Are America's Real Terrorists"
Really? So, either wikipedia is lying, or you guys are lying. According to Wikipedia, Rush Limbaugh was born in Missouri. But you say he's from Manhattan? Provide better evidence than mere conjecture.